The Fürstenberg gallery is one of the most popular and internationally renowned sections of the museum. The collection provides a unique insight into the dynamic Nordic art scene of the 1880s and 1890s, and contains several of the foremost works from this period. The couple Pontus and Göthilda Fürstenberg were art collectors and patrons who primarily purchased the works of the so-called Opponents. 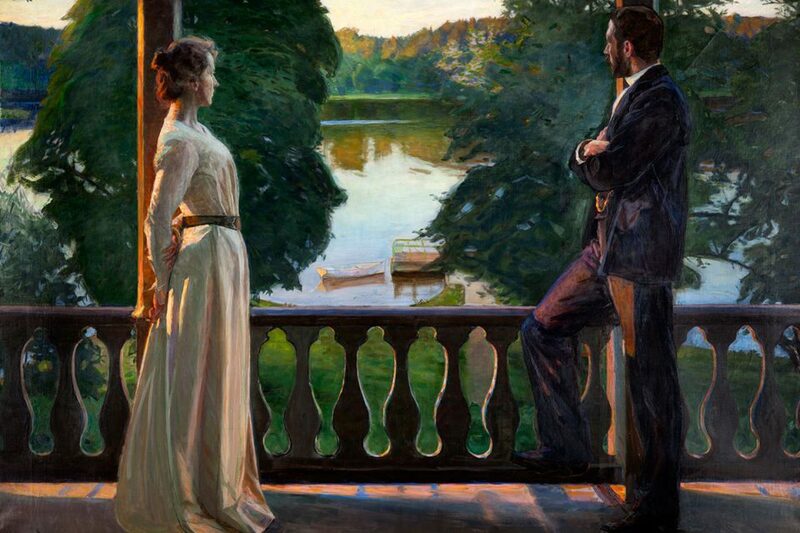 The Opponents belonged to the generation of young Swedish artists who, influenced by French plein air painting and Impressionism, rebelled against the traditional training methods of the Royal Academy of Art in Stockholm. The Fürstenbergs also purchased French art and contemporary art from the other Nordic countries. 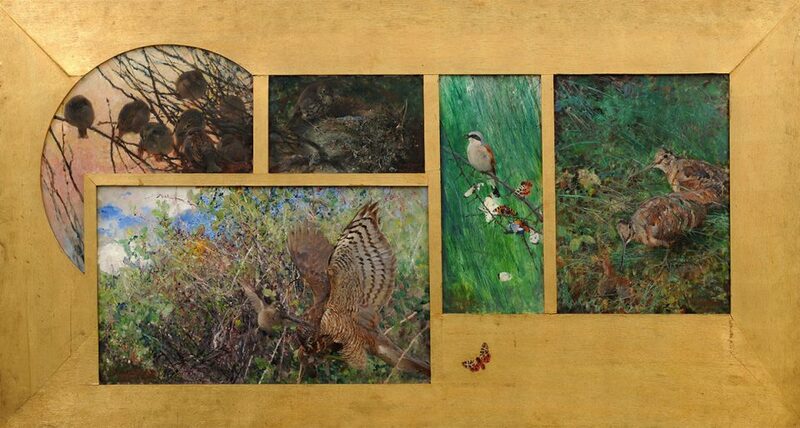 In the gallery, artists such as Richard Bergh, P.S. 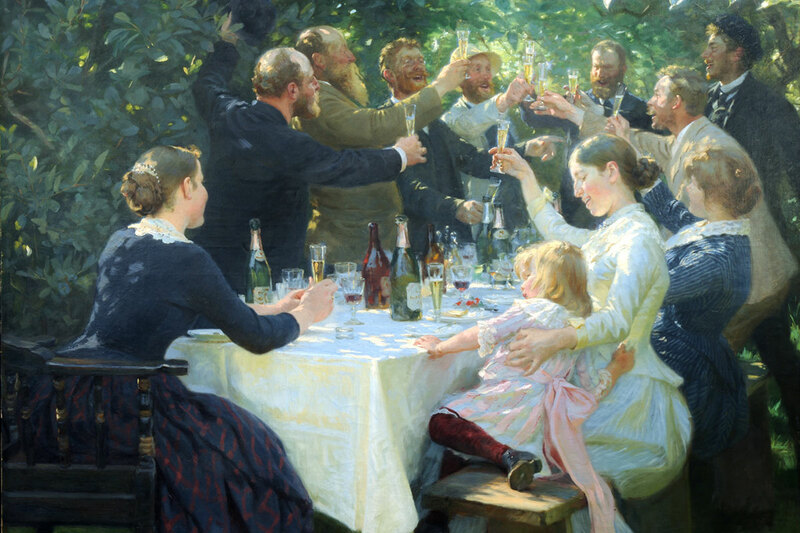 Krøyer, Carl Larsson and Anders Zorn are represented by some of their finest works. 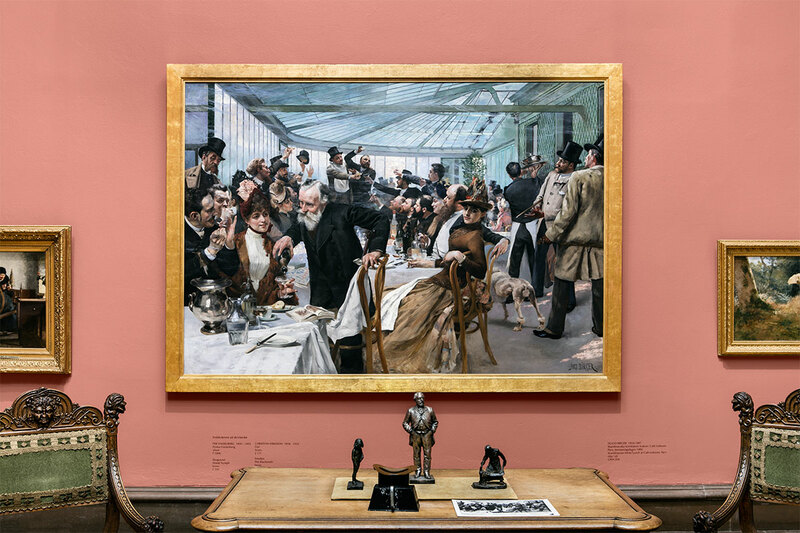 A selection of the Fürstenberg donation is shown in a special section of the museum, with red walls that remind one of the original gallery at Brunnsparken in Gothenburg – the first private art gallery in Sweden that was open to the public. The original ceiling groups by Per Hasselberg – sculptural tributes to modern inventions – also contribute to the gallery’s unique qualities. The collection was put together by Pontus (1827–1902) and Göthilda Fürstenberg (née Magnus, 1837–1901), who bequeathed it to the museum. 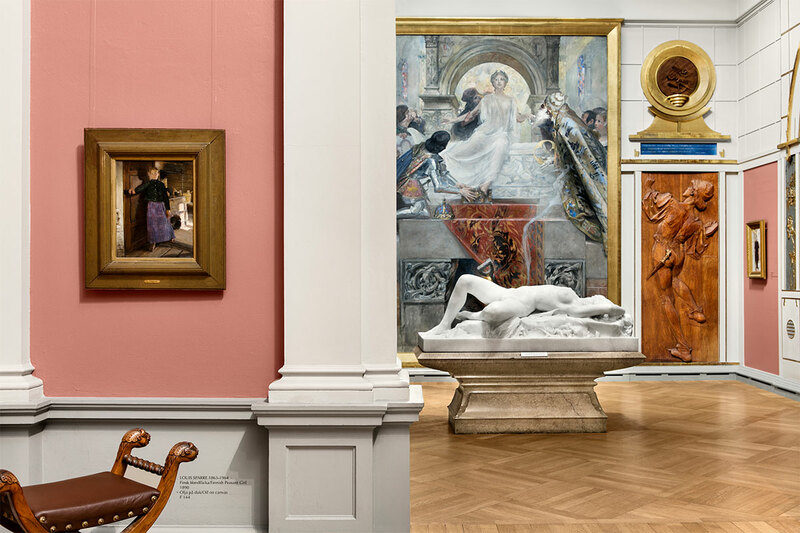 The collection was installed as a separate section of the Gothenburg Museum, and was subsequently transferred to the newly-built Gothenburg Museum of Art.